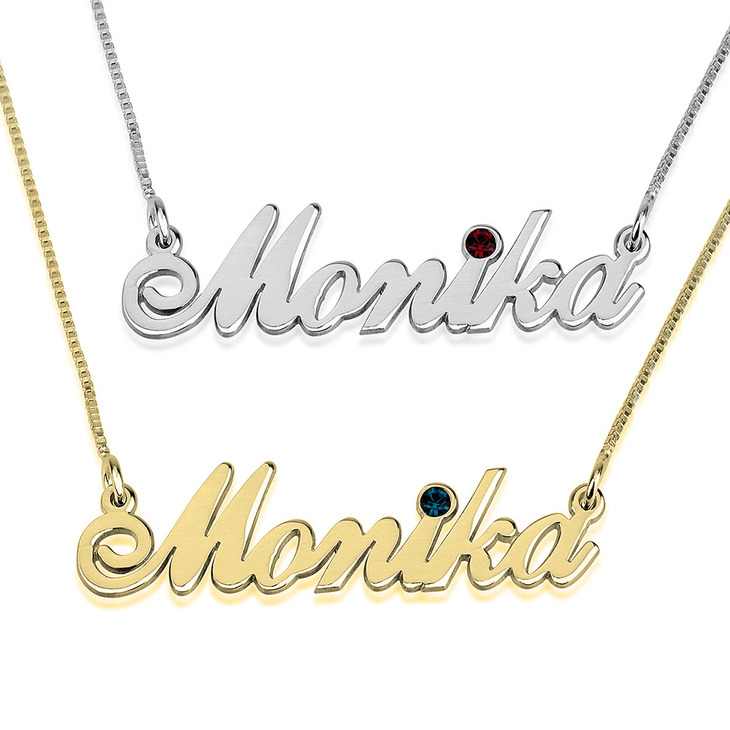 Take your daily style to the next level with this elegantly crafted Swarovski Classic Name Necklace. 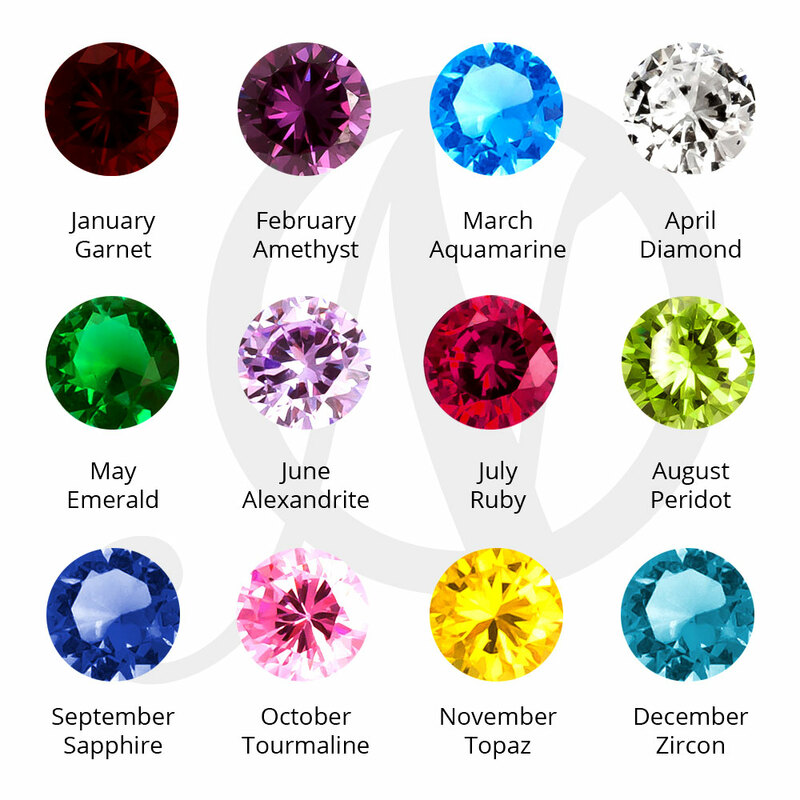 Complete with the personalized name or word of your choosing and an exquisite sparkling birthstone to adorn this pendant. 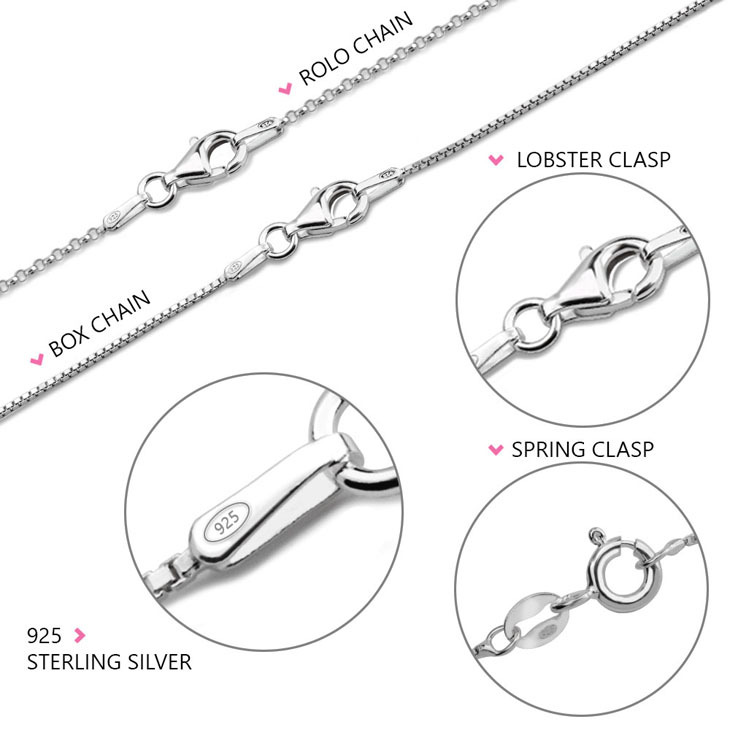 Crafted from sterling silver, and available as well in 24K rose gold or gold plating, you can steal the show with this glamorous yet understated necklace that will go perfectly with any look. 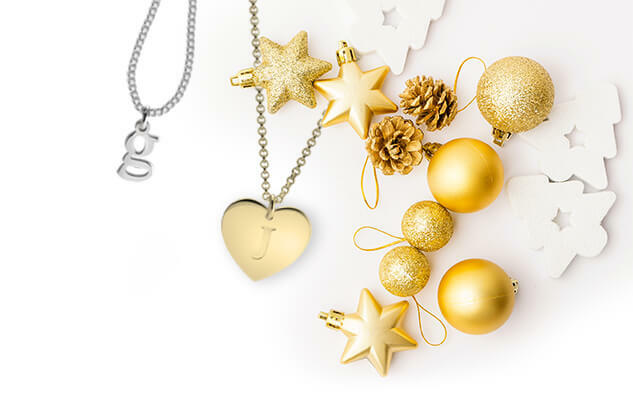 Personalize your own, and save up to 40% off! My daughter loves it. It is beautiful. Amazing customer support. Very quick delivery & amazing quality. I love them. Thank you so much. 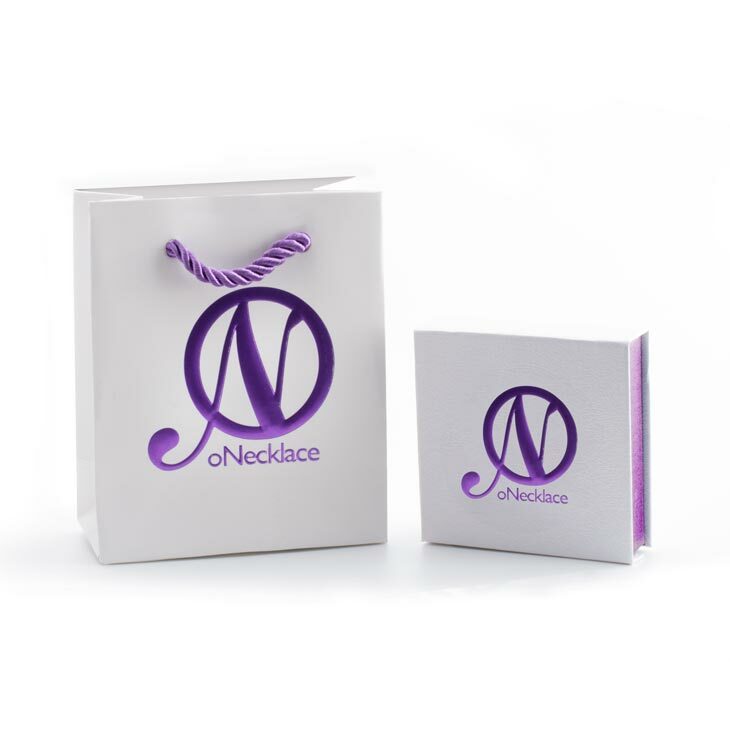 I purchased two of the Sterling Silver Swarovski Alegro Name Necklace's for my twins who turned 13 today and they were super happy with their gift. The workmanship is incredible and the price is well under the value. 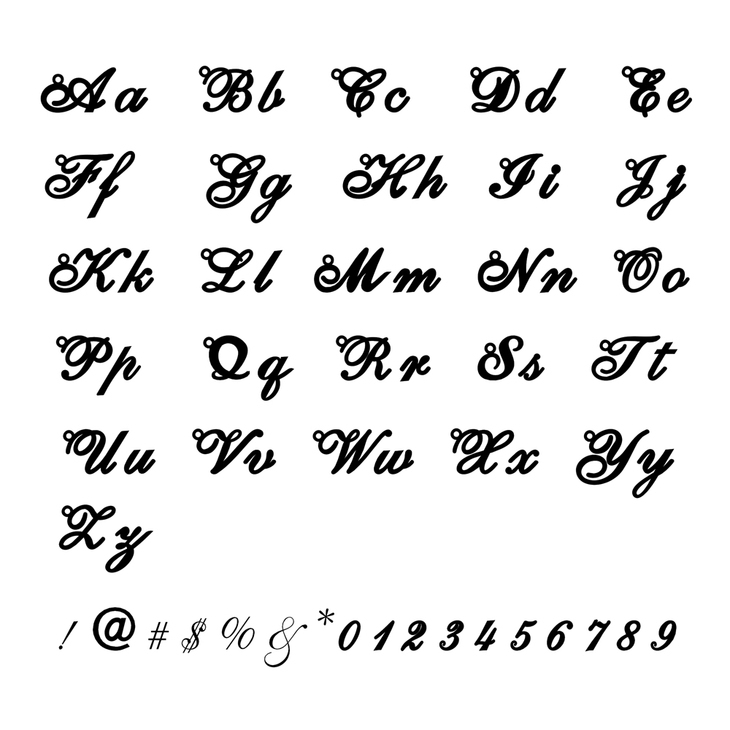 I am going to order my other daughter and myself one as well. This is truly a beautiful piece and I am very lucky I stumbled onto this website. 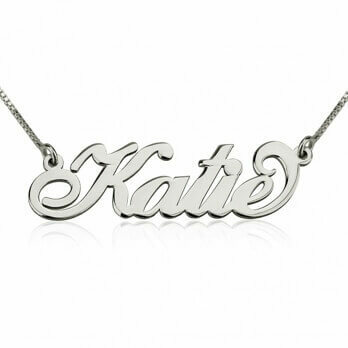 I puchased the sterling silver name..I am so amazed at the great quality..i love it! I ordered the name necklace and received it very quickly. I was surprised how nice it turned out and would definitely order again. I have received many compliments. The quality is above and beyond of what I expected. Highly recommended! I love this necklace. I have received so many compliments since I have been wearing this necklace. Thank you. 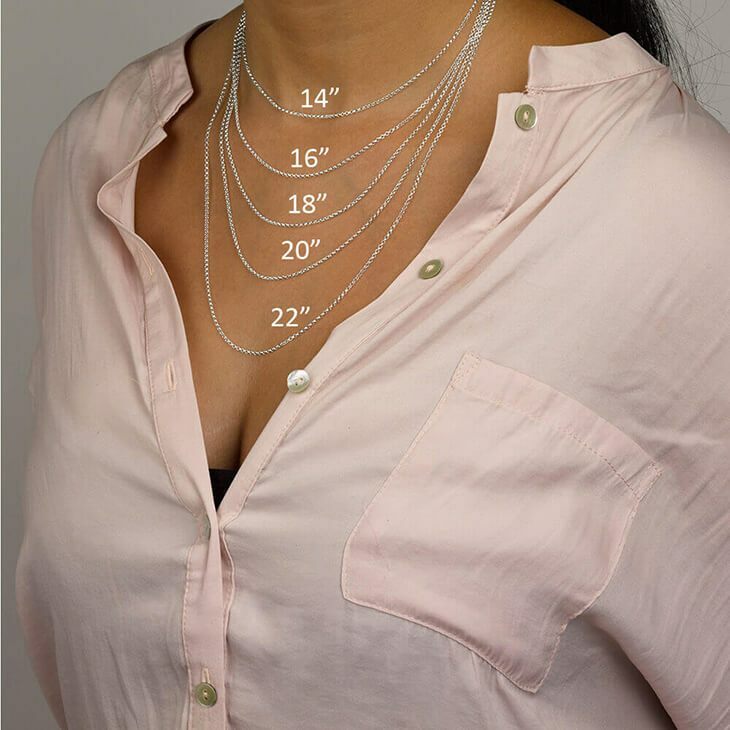 I ordered two necklaces from this website, and absolutely love them both! I wear them all the time! Thank you! I'm in love with my name necklace it's beautiful! I wear it everyday.. Excellent product. Well worth the wait, delivered on time. What you see is what you get with a lot of surprises. Very good communication as well. Well recommended. 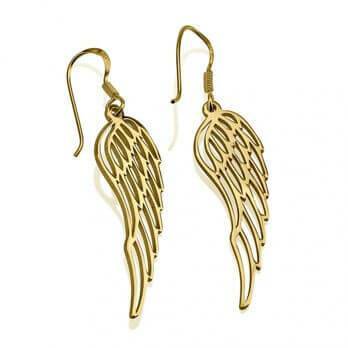 I ordered one for my sister and the quality in the design was very nice. The order was delivered promptly. I know she will love it. She has an unusual name and they were able to make one for her. I bought a personalized necklace for my sister from onecklace. It arrived on time and it looks even better than I expected. Thank you! Awesome Customer Service. Timely responses to change requests. My Sister was 100% satisfied with her gift. 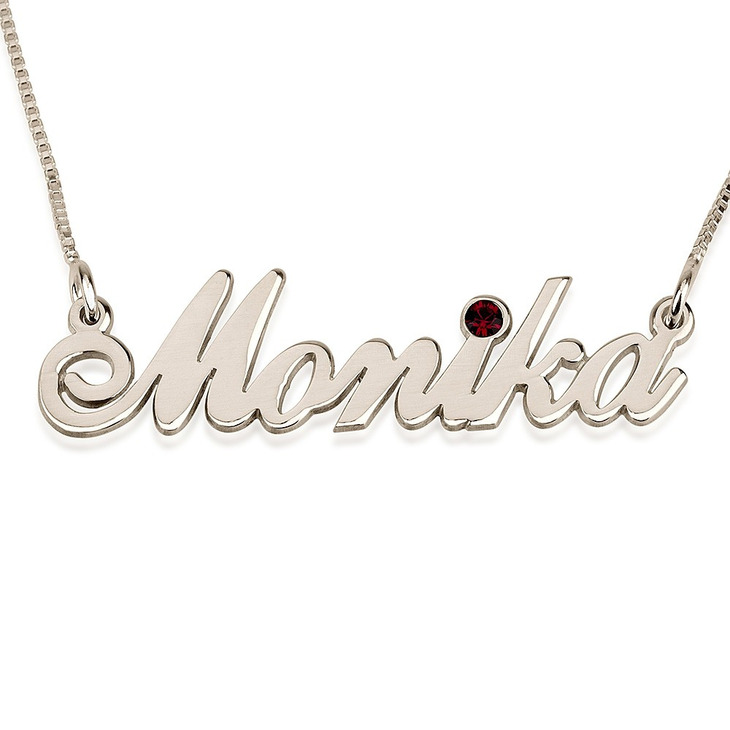 Words cannot describe this personlized Script Name Necklace. Thank You!